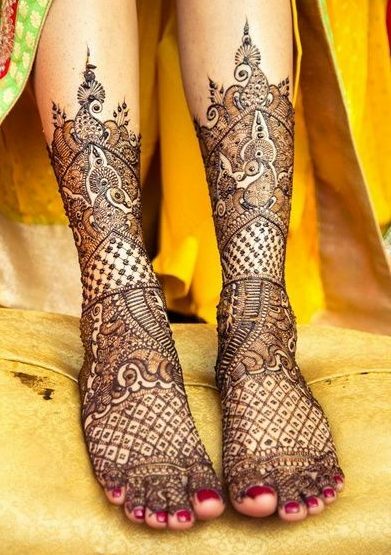 Traditional mehndi designs on feet are not everybody's favorite and not everybody's feet look good in them. 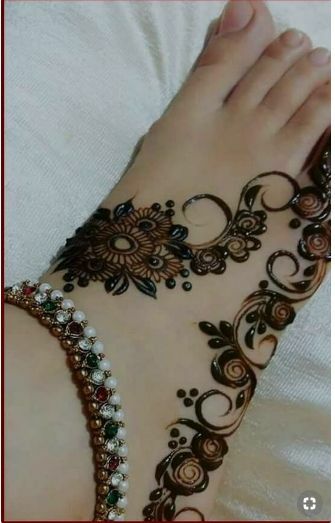 So, here is a design that is perfect if you want something fun and also that covers your whole feet. 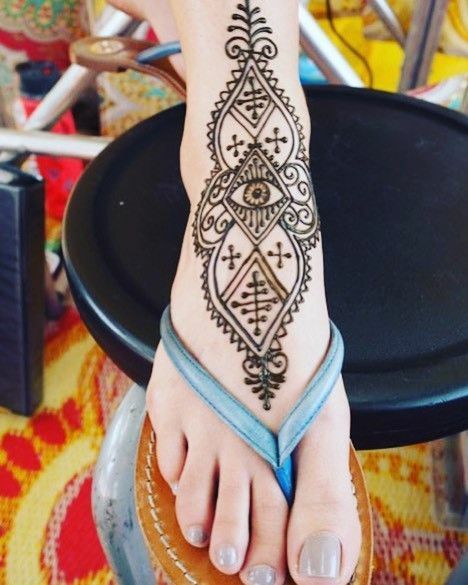 This design also extends to the mid of the leg. 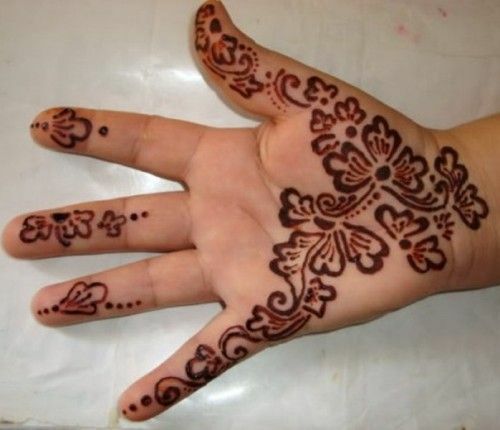 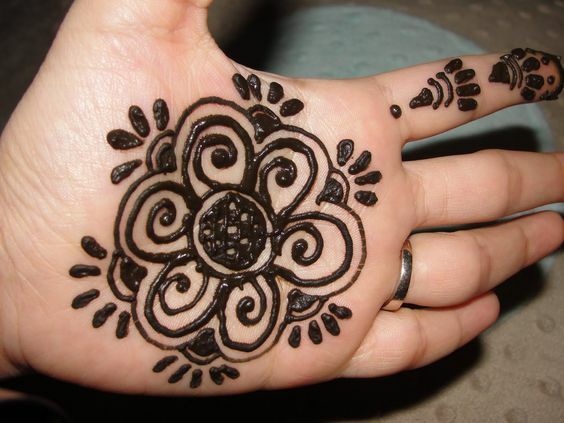 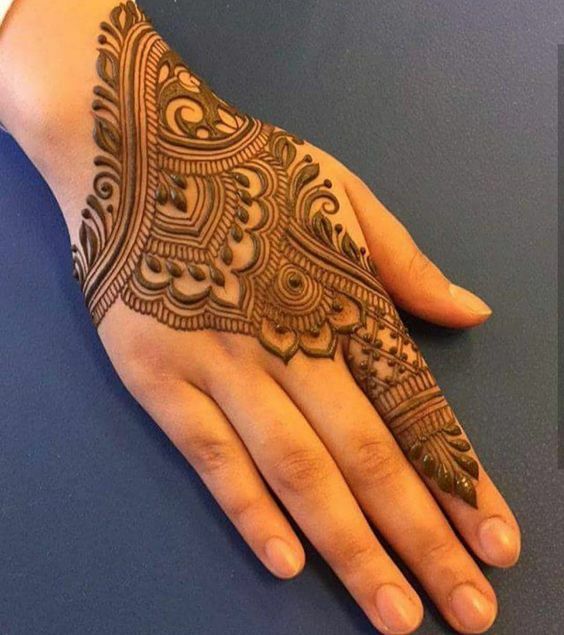 There are certain mehndi designs which have very clear and big peacocks in them but there are also some designs which have hidden peacock figures in them. 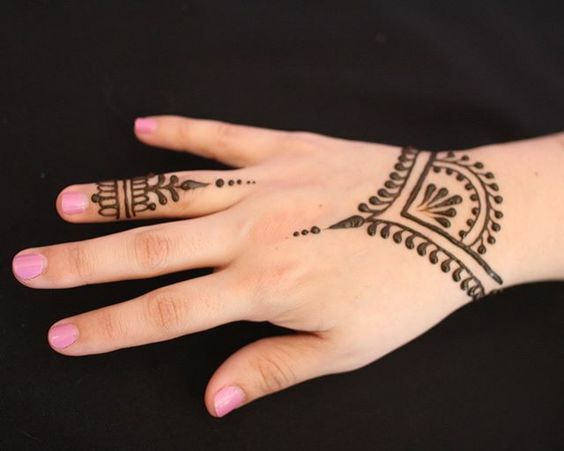 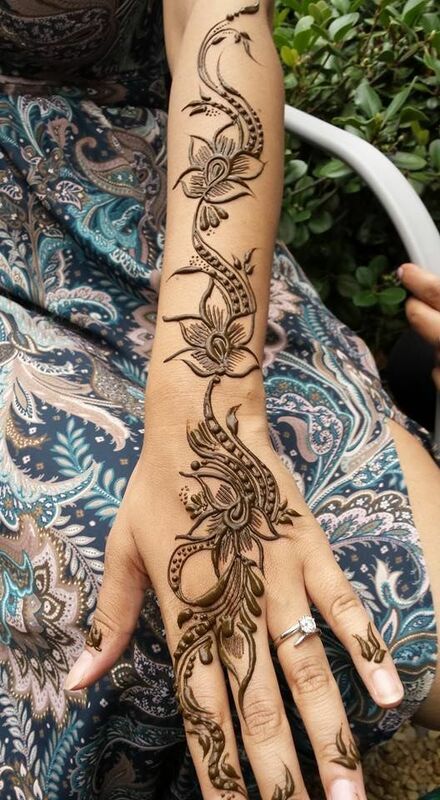 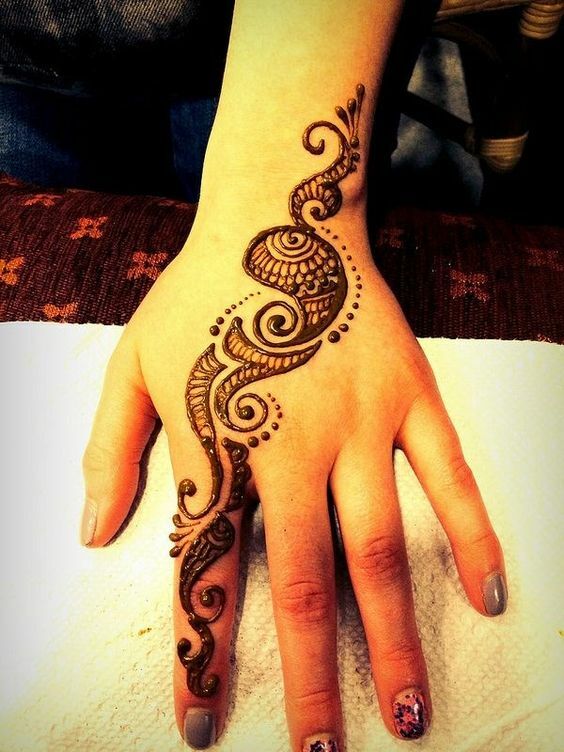 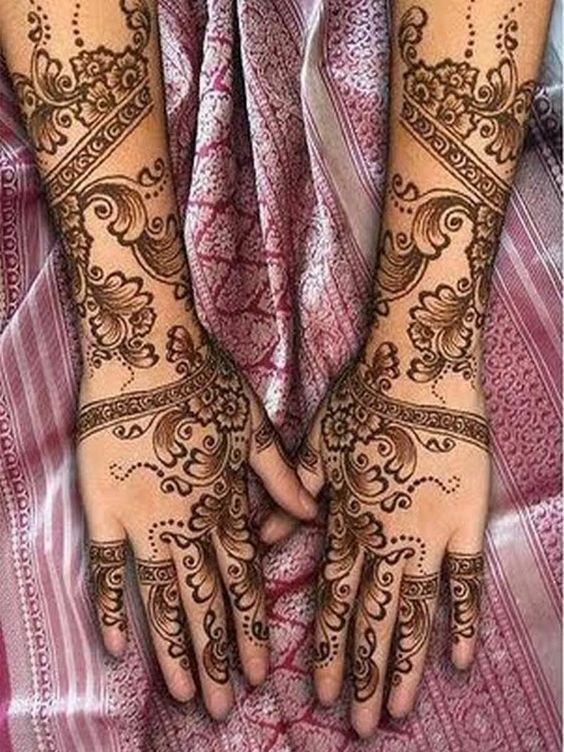 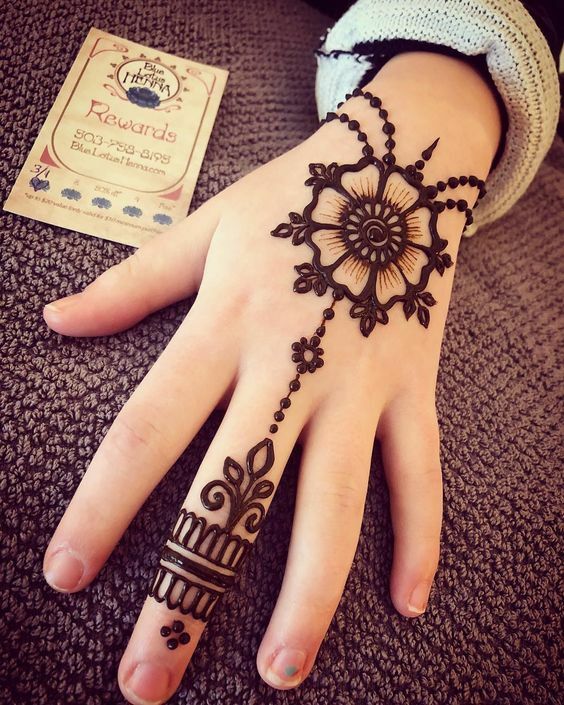 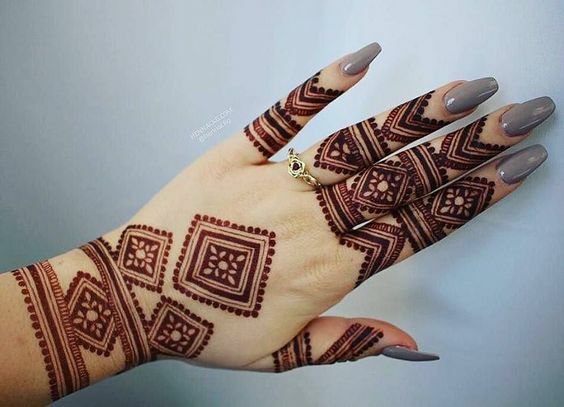 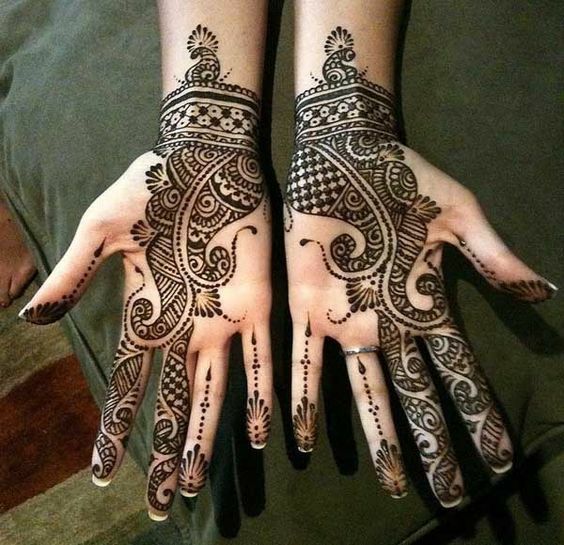 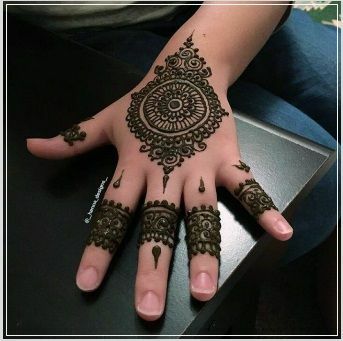 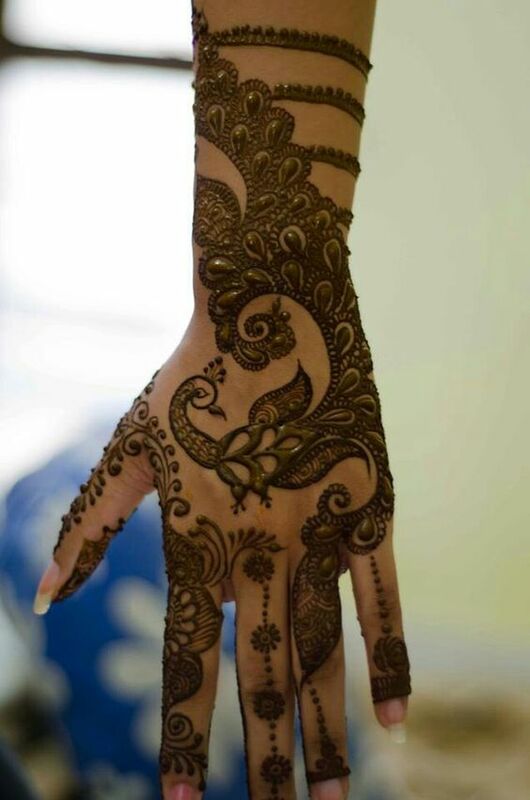 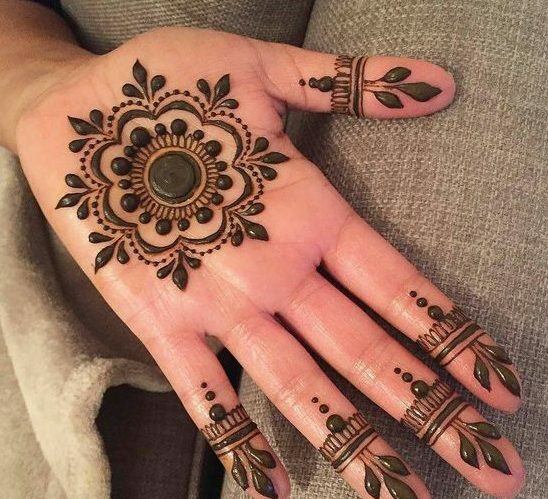 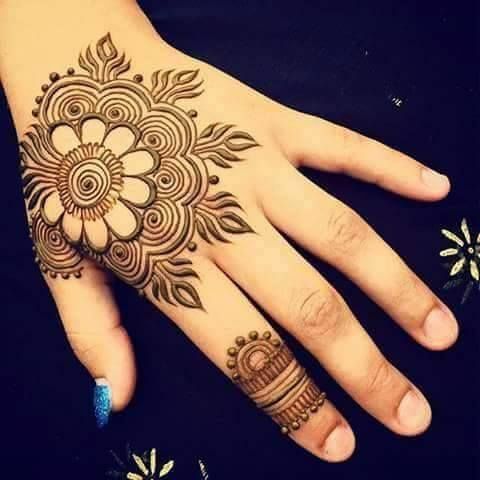 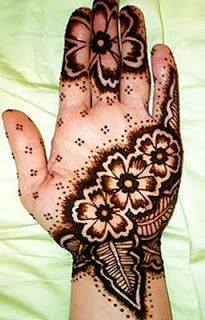 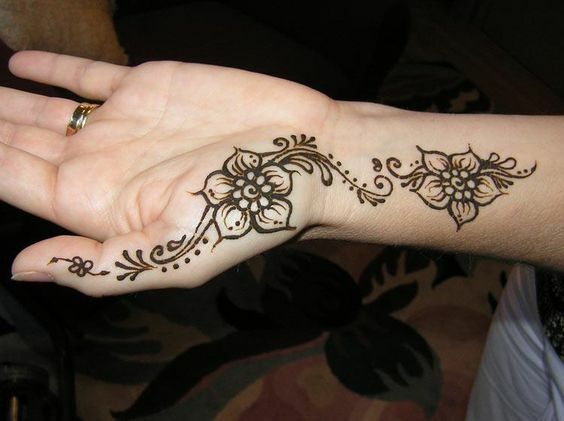 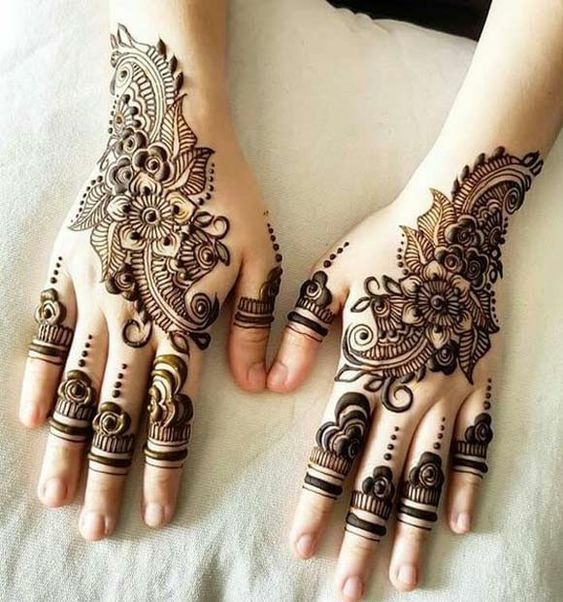 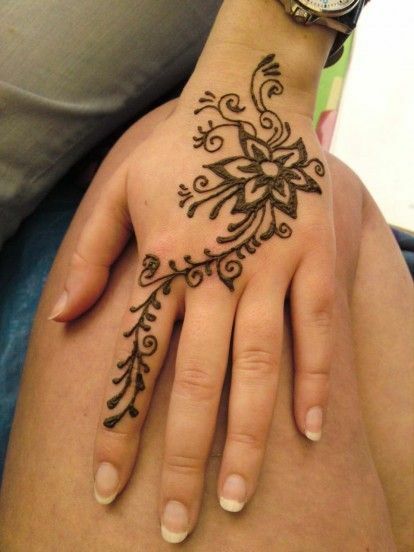 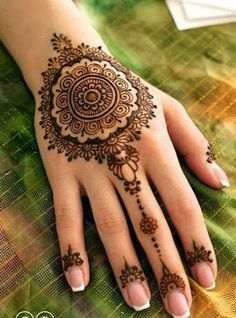 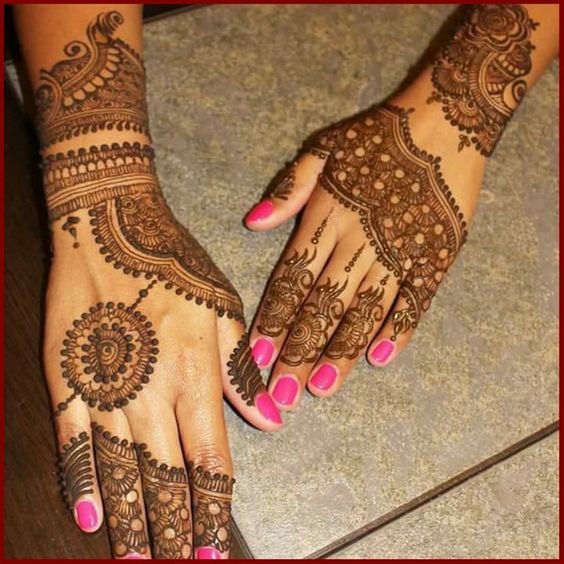 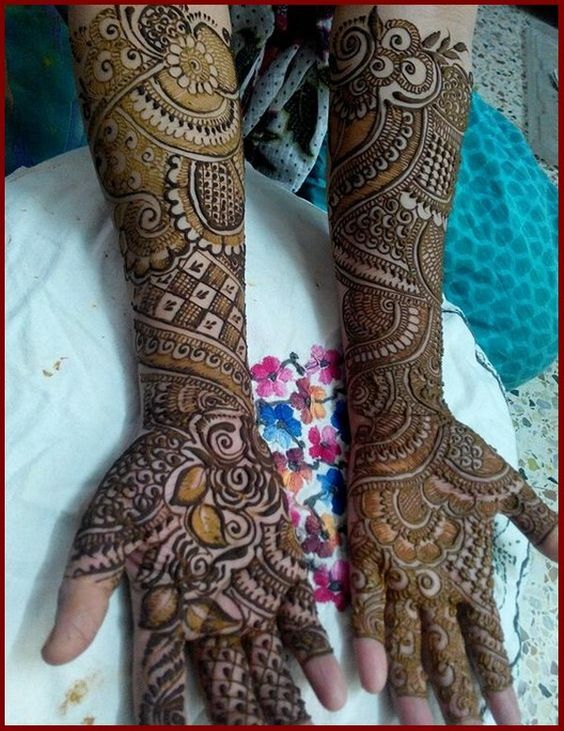 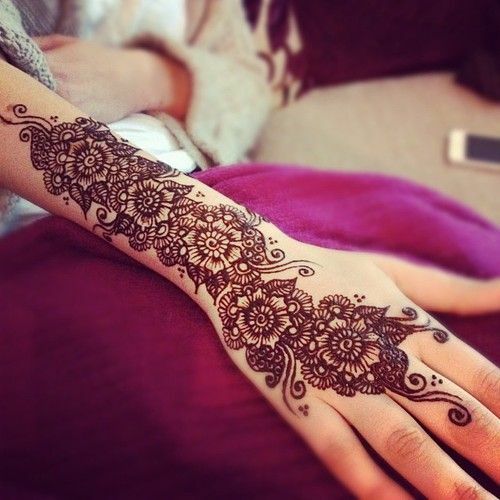 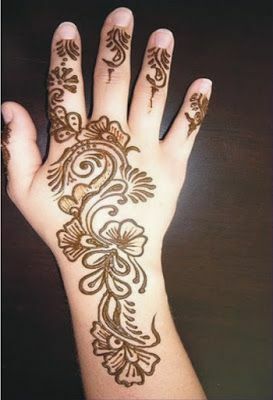 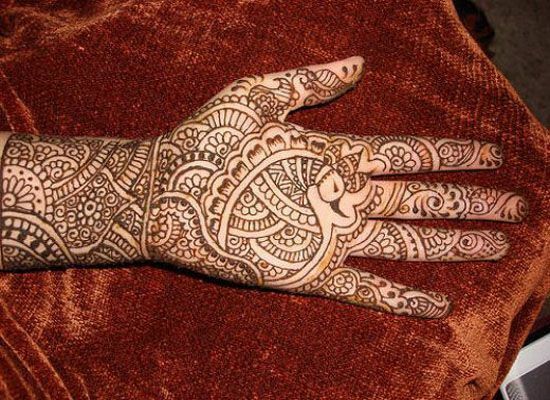 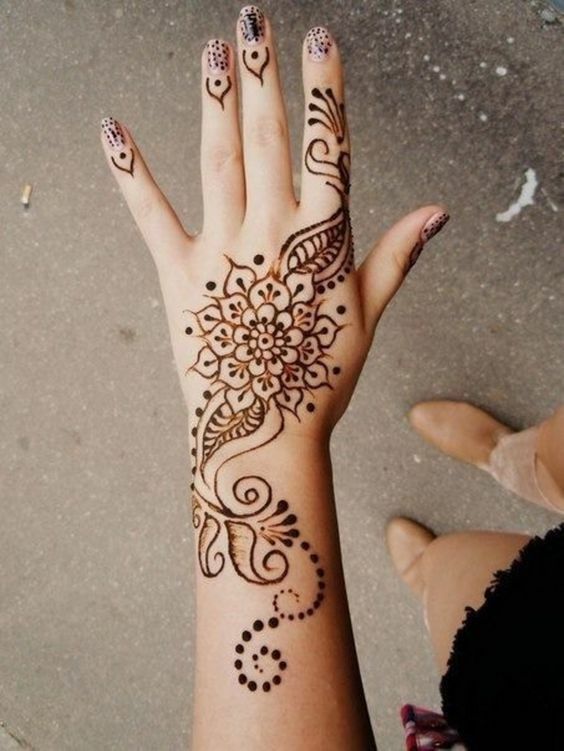 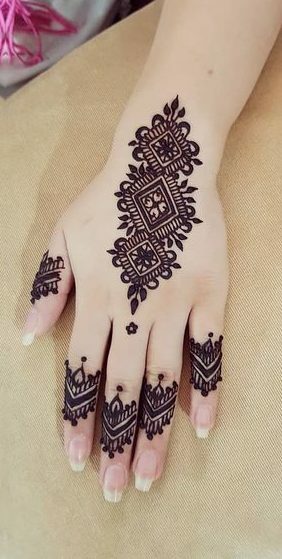 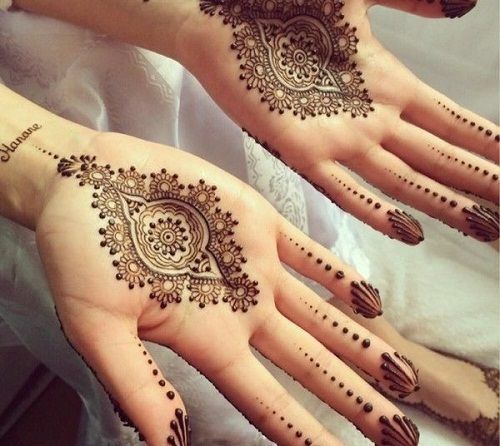 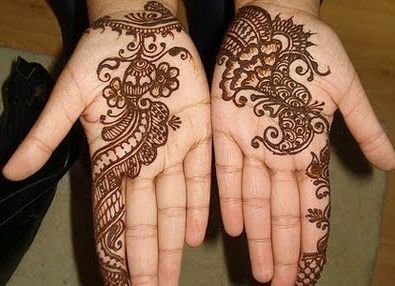 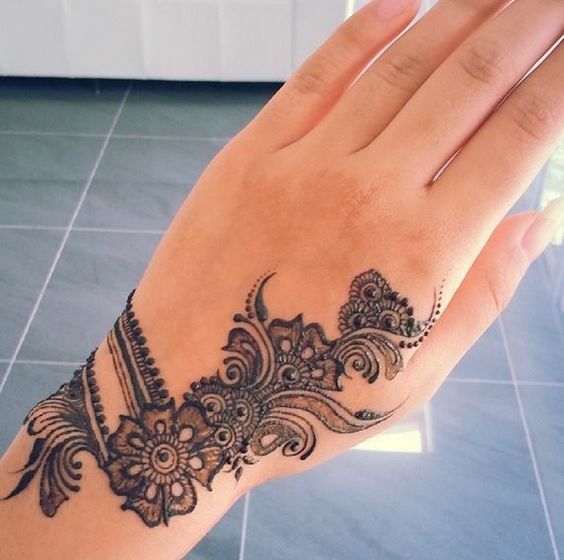 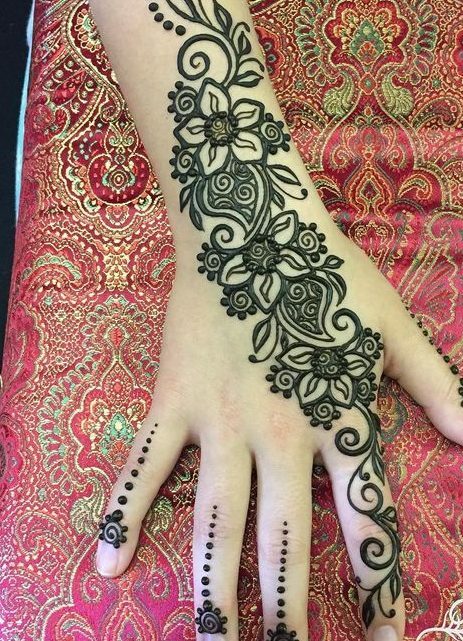 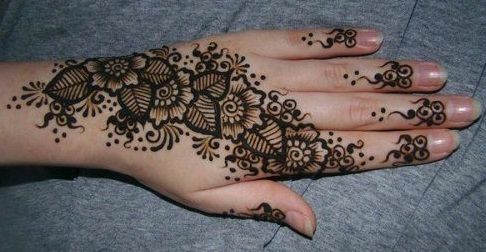 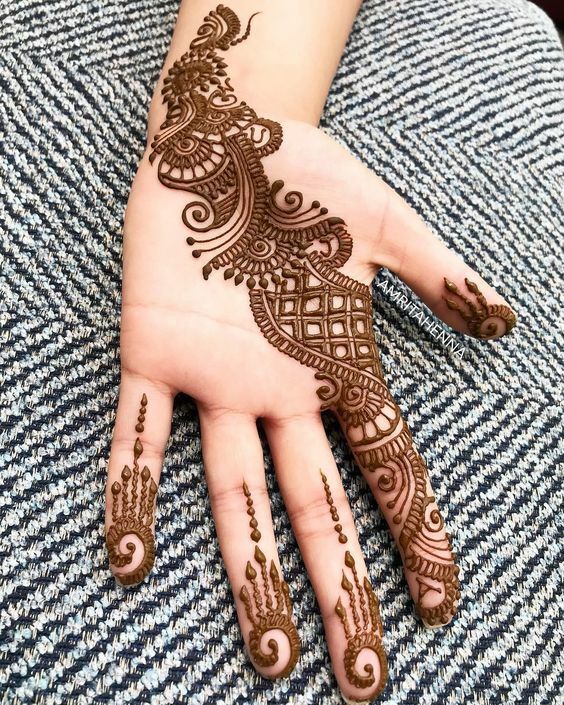 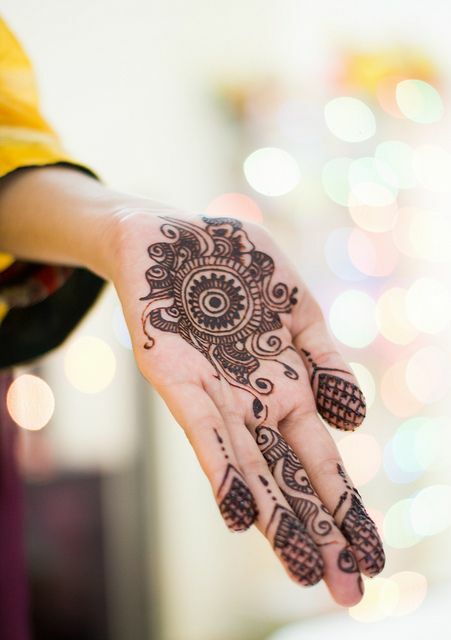 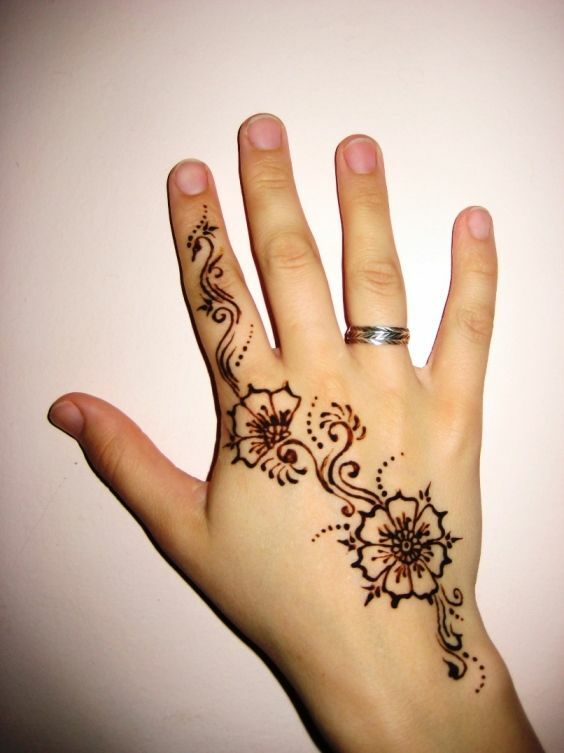 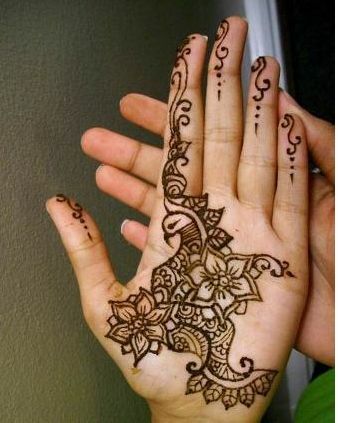 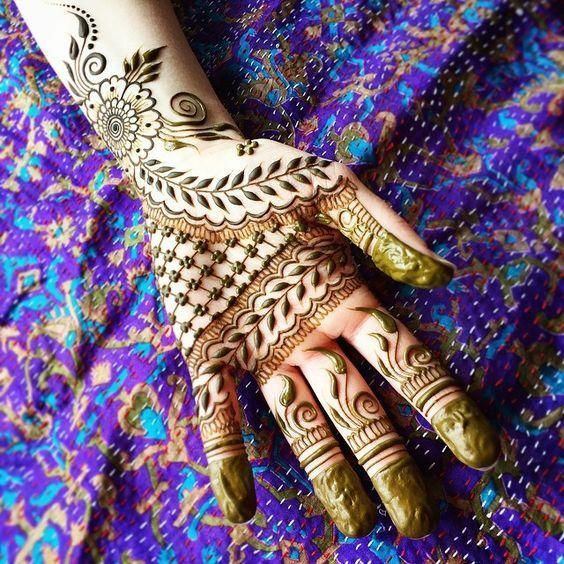 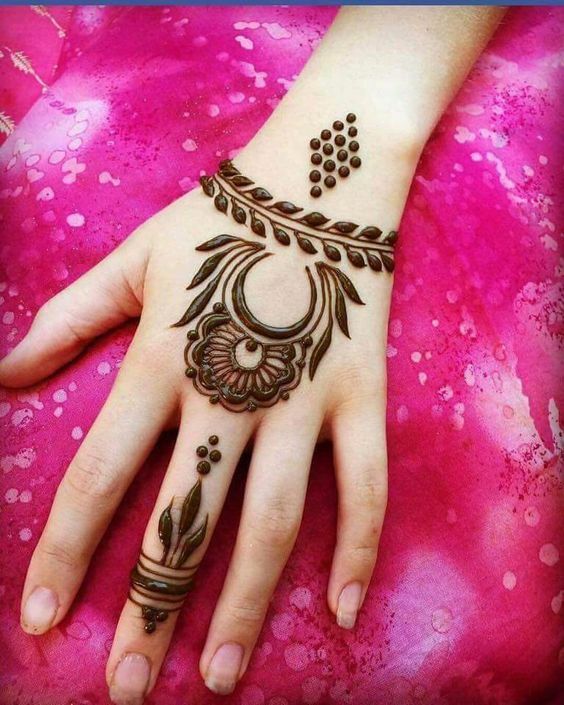 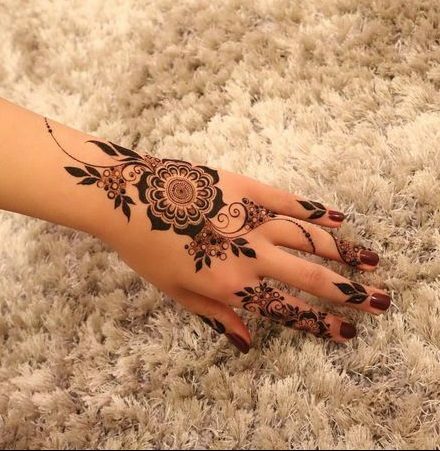 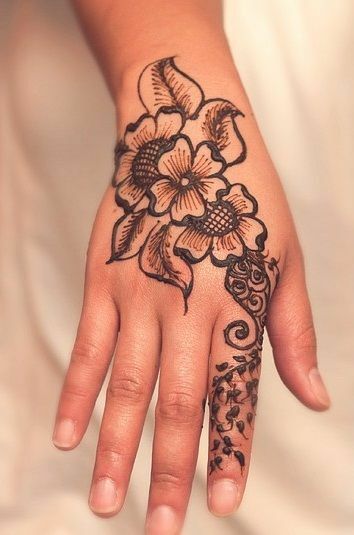 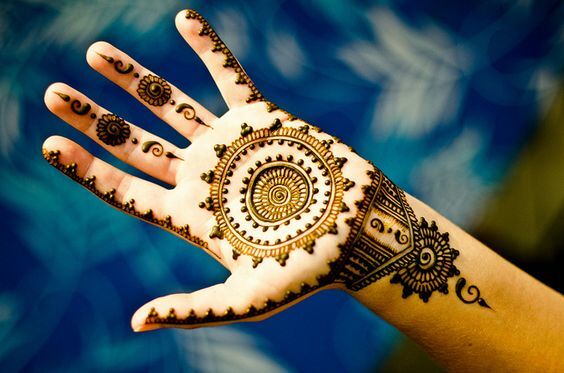 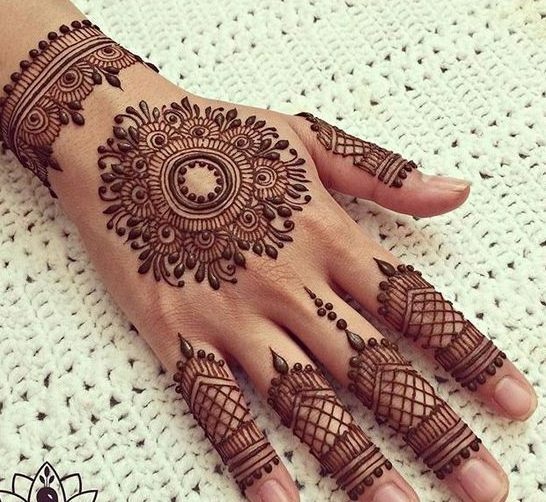 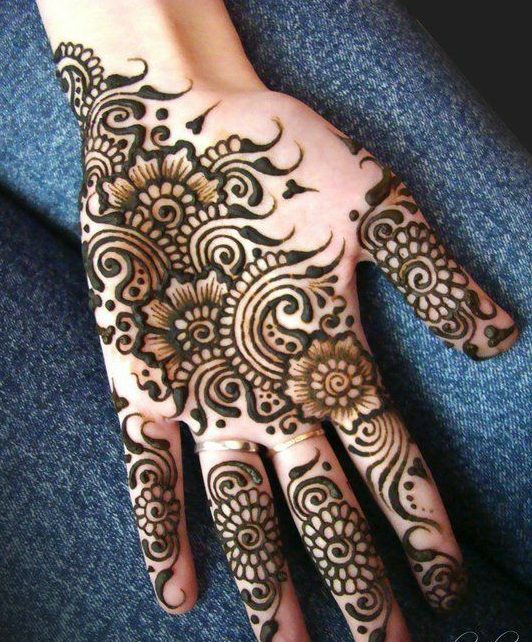 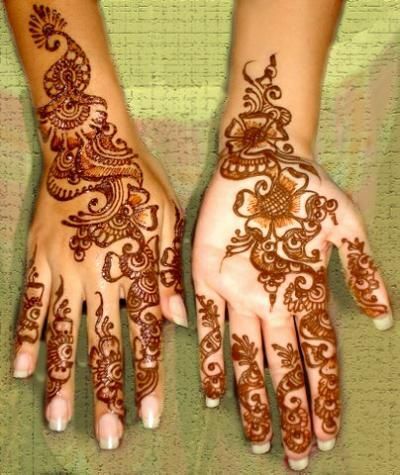 Well, I think hidden peacocks look pretty amazing as you can see in this mehndi design.